A new ruling that went into effect on January 15th, 2019 has further defined the Recreational Vehicle exemption from manufactured housing standards. 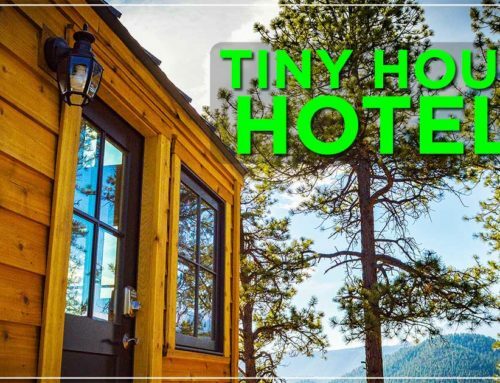 The government agency (HUD) has also taken more ownership in the jurisdiction of the “tiny house movement” sweeping the country. This ruling makes clear that the use of the structure is baselined upon the manufacturer’s intent. The U.S. Department of Housing and Urban Development (HUD) expanded regulation that includes requiring the manufacturer to provide a “notice” to the consumer before completion of the sales transaction. What does this mean for tiny houses “on wheels” and those that build them? These new definitions in the RV exemption will affect the future of DIYers. It means this; you can build yours, but to resell it you are required to provide the certification to the prospective buyer. The certification informs the buyer whether the tiny house is a manufactured home or a recreational vehicle. Tiny house people are not confused about what a tiny house is. State and local governments, insurance companies, land developers, and lenders are confused. HUD’s ruling helps parse the language for us all. Tiny houses can take different forms and fill the needs for several types of uses. 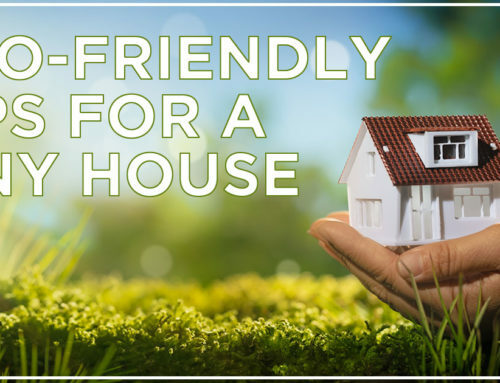 The two distinct applications are recreational uses versus full-time dwelling. And as the tiny house movement expands this is where the confusion begins. Questions about insurance, parking, and financing take shape. 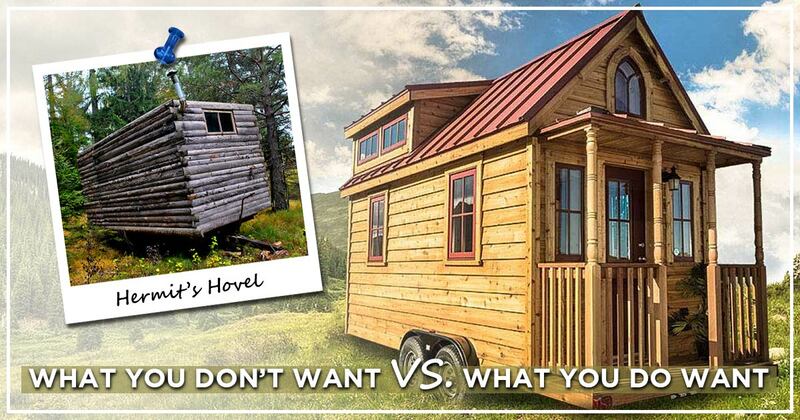 For a tiny house RV the debate has always been that it looks like a house, but can it be lived in full-time? The answer is yes, it seems like a house. And yes, technically – a person can willfully choose to live in it full time. The federal government, through HUD, does not regulate whether it is legal or illegal to live in an RV full time. It only acknowledges that the intent of a recreational vehicle is for recreational use, and because it’s a vehicle (on wheels), it falls under the jurisdiction of The Department of Transporation. State and local governments may or may not recognize RVs as acceptable for full-time dwellings. The new HUD ruling doesn’t legalize full-time tiny house RV living, and it doesn’t make it more illegal. What it also doesn’t do, is make it illegal for you to self-build one. The only new thing the ruling does is makes it illegal to enter into a transaction with a buyer for the structure – if there is no “manufacturer’s notice” as to what the intent of the structure is. Whether they are buying an RV or a manufactured house, is now a matter of law. LOOK FOR THE CERTIFICATION BADGE. This ruling is an improvement to consumer protection in the country. Indirectly, HUD requires certification of the distinction of the structure. Consumers become protected when they know what they are buying because a “manufacturer’s notice” clearly states what it is. You might be asking yourself, why should I care about this new ruling if it doesn’t just cut to the chase and legalize RV full-time living? An informed consumer can further the tiny house movement to greater successes. Purchase protections afforded by Federal government agencies should help legalization more attainable. If your county or city allows RVs in the back yard, but not park model RVs, you can more easily identify what you need to shop for and produce the manufacturer’s notice to the zoning office. There’s no longer the question or debate about what the structure is. The point is this, look for the certification badge when you shop. 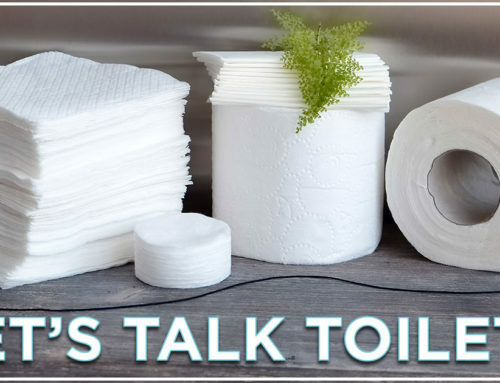 It will tell you exactly what you’re purchasing, whether it’s a tiny house RV, a park model RV, or a manufactured home. More importantly, there’s confidence built-in when you know the structure adheres to a nationally recognized code. And because it does, you can resell it if you need to. Your ability to provide the next buyer a “manufacturer’s notice” means it’s a recognized legal transaction. The last question consumers have is regarding the quality of the build. There have been suggestions made that certifying a tiny house as an RV will cause quality to suffer across the board. The fear is that manufacturers will use cheaper materials that are harmful to the environment. Will this happen? That adage applies; you get what you pay for. The idea that manufacturers will “cheap out” because they certify as an RV is a fallacy of inconsistency. “Quality” and “RV certifications” are mutually exclusive and entirely dependant on the manufacturer’s design and desire to deliver satisfaction to their customers. One builder may build it cheaply, but another builder may not. That adage still applies; you get what you pay for. 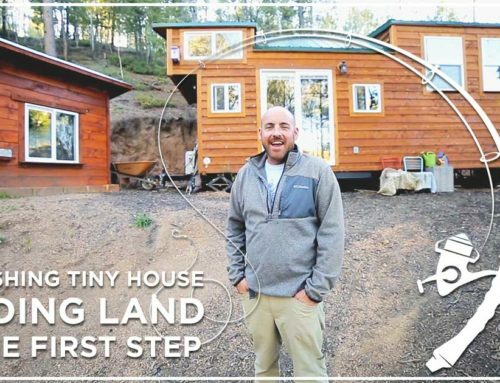 Loves tiny houses and the social impact they bring to the table.